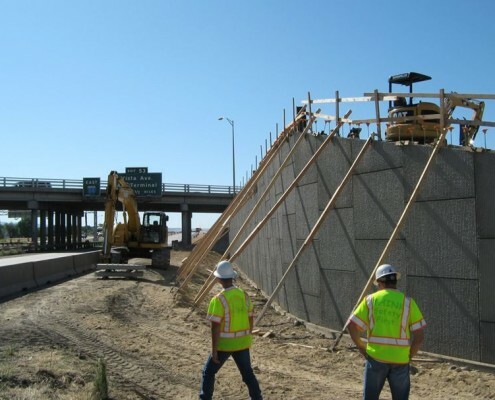 McAlvain Concrete has a long track record of completing heavy civil concrete projects specializing in all aspects of heavy industrial and DOT concrete work. 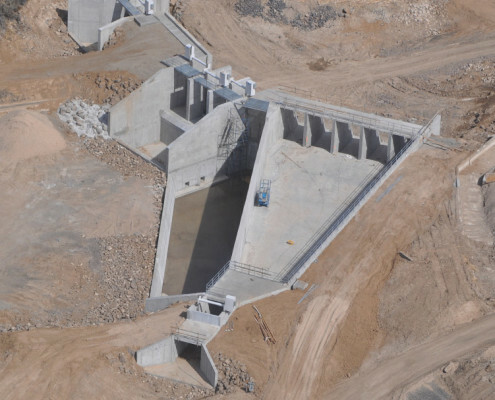 Our self-perform crews have extensive experience with bridge construction, superstructure foundation installation, concrete barrier rails, retaining walls, MSE walls and copings, above and below grade concrete water reservoirs, water treatment and storage facilities and all manner of dams and diversion structures. 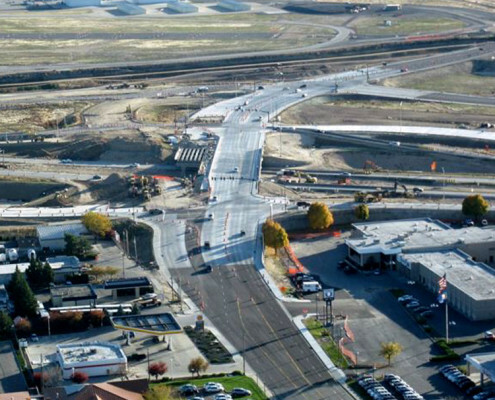 Concrete paving is an integral part of DOT projects. McAlvain owns all the equipment necessary for performing concrete paving work, from Bidwell paving machines, to roller screeds. 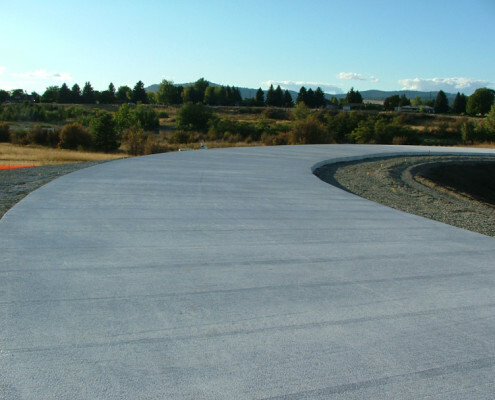 In the past 5 years we have completed over 30,000+ SY of concrete paving on various projects around the Northwest. 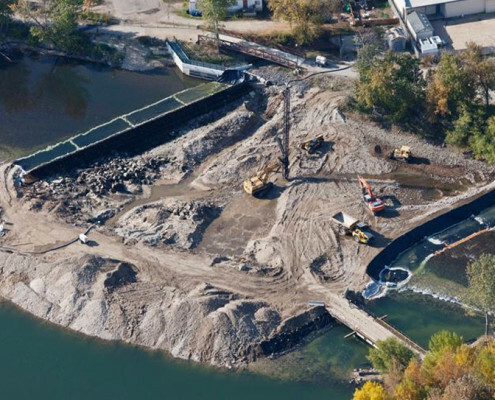 Heavy Civil projects often need to be completed in unique and challenging locations such as within river channels or irrigation canals. 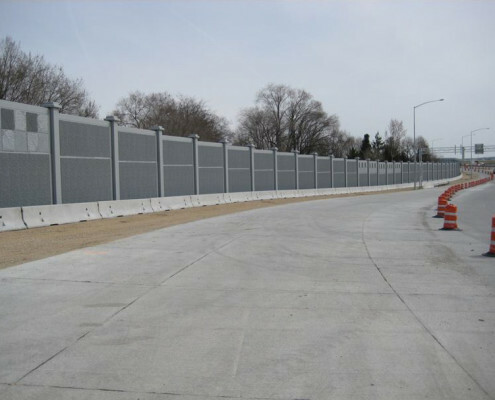 McAlvain has successfully completed many projects in these unique locations regarded throughout our areas of work for our quality, efficiency and cost effective solutions. 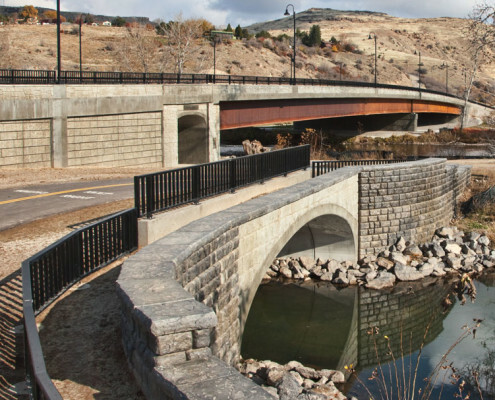 Recent projects completed in many different river systems and irrigations canals around the Northwest highlight our competency with completing challenging concrete projects in unique locations and always in an environmentally compliant manner.